Your Photo on a Melbourne Billboard! 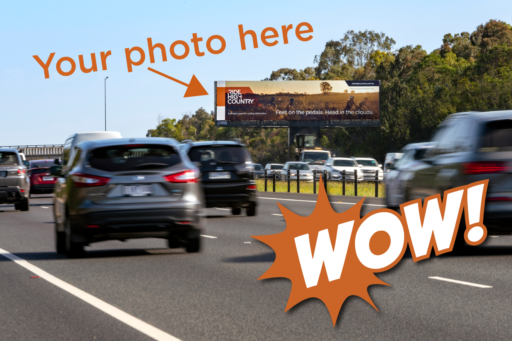 BIG NEWS… want to see your photographic masterpiece on a billboard in Melbourne?!? Here’s your opportunity to show millions of people your best cycling shot and be a Ride High Country ambassador!  If you are an amateur photographer, simply capture a great shot from one of your rides within North East Victoria, upload it to Ride High Country and you’ll be in the running to see your photo on a massive outdoor display. Road cycling, mountain biking, gravel grinding or hitting the rail trail…the choice is yours. For the full details, T&Cs, and to submit an entry, click here. Entries close on the 31st of April…get snapping.